Alexander Mattson was born on 2 September 1869 in Viitala, Parish of Virrat, Finland. He was known as Sander. He married Emma Josefina Reini, daughter of Herman Reini and Elizabeth Parkkari, on 2 June 1890 in Fairport Harbor, Lake County, Ohio, and Sander's brother Nestor Rentto married Josephine's sister Jennie. He was naturalized about in 1899. He was a gold miner, according to the 1900 census. He was a gold miner, according to the 1910 census. 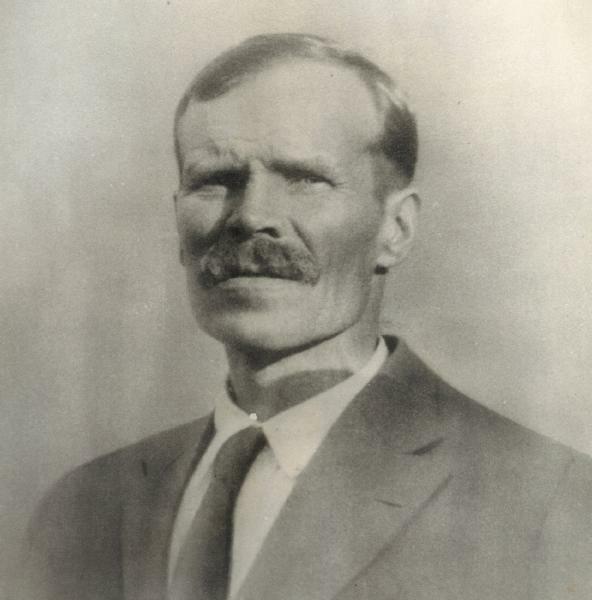 He officially witnessed the death of Ida Mattson on 5 November 1913 in Lead, South Dakota. Alexander Mattson appeared in the US federal census of 1 January 1920 in Lead, South Dakota. Other members of the household included Toivo Ralph Mattson, Emma Elvira Mattson, Walter Rudolph Mattson, Martha Marian Mattson and Mayme Margaret Mattson. He was a gold miner, according to the 1920 census. Alexander Mattson died on 27 January 1924 at age 54 in Lead, South Dakota. Emma Josefina Reini became a widow at his death. He was interred at South Lead Cemetery, Lead, Lawrence County, South Dakota.